ePac Flexible Packaging is to expand its footprint internationally by establishing a direct presence in Europe. The newly created ePac Holdings Europe will manage the expansion, with the first manufacturing location slated to be operational in the second half of 2019 in the UK. ePac UK is currently open for sales via www.epacflexibles.co.uk, with order fulfillment handled out of ePac’s US locations until the plant is operational. This announcement builds on 15 ePac locations previously announced in the US. ePac Holdings Europe will be managed by Johnny Hobeika. 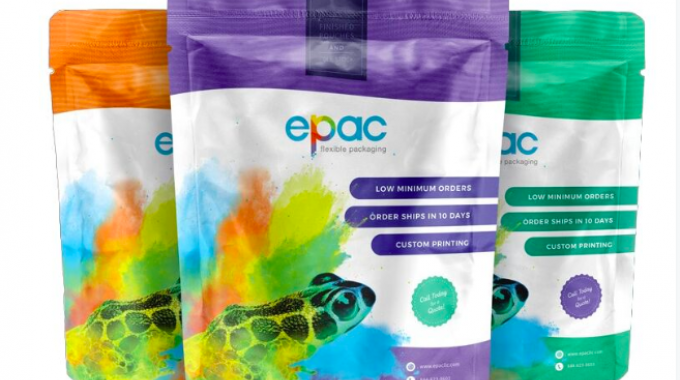 ePac Flexible Packaging is a US-based specialist in fast time to market, short and medium run length finished pouches and rollstock. ePac is the first company based entirely on digital printing technology from HP, specifically the Indigo 20000 model. 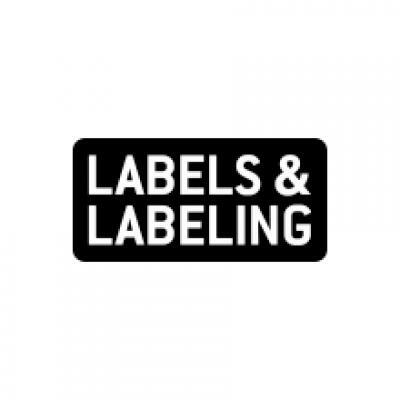 Focused primarily on food manufacturers and co-packers, ePac serves local, regional and national brands of all sizes with a unique service model geared to shipment of finished pouches in three weeks or less, and rollstock in under 10 business days.All ePac locations are full-service manufacturing plants with pre-press, digital printing, laminating, and pouch making performed in-house. In line with the EU movement toward sustainability, ePac offers recyclable film as an option.